Mini Displayport Female to Displayport Male Cable. 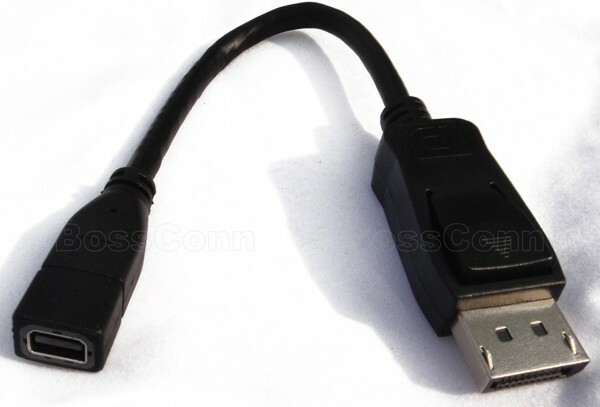 Displayport Male to Mini Displayport Female Cable. Molding Type For Mini Displayport End and Displayport End.